Because of all the rage that slime is online, we had to find you an Indian store. And we did. 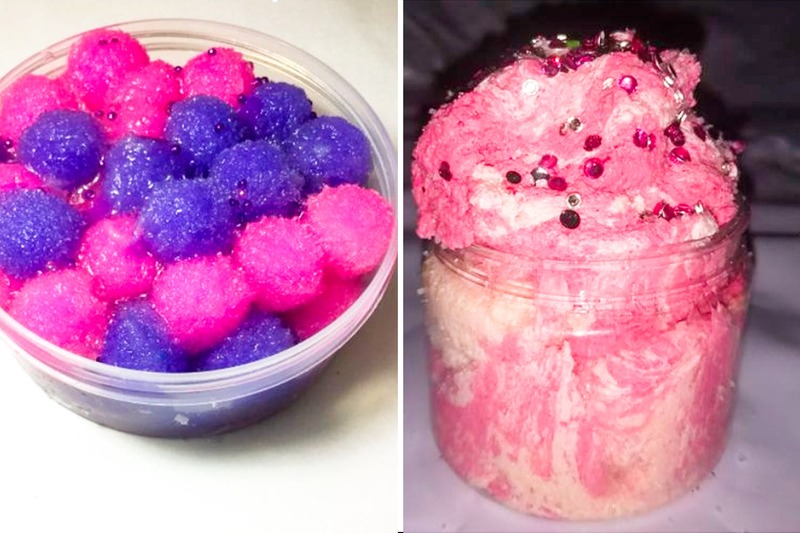 Started by 17-year-old Avi Natesan who hails from Chennai, The Slime Space is India’s first slime shop. For those of you who have been living under a rock, slime is a slightly sticky, durable glue that comes in different colours and consistency. The trend is taking the world by storm and India is no stranger to it. Slime videos are therapeutic to watch as you can see here. There are Instagrammers who have made full-fledged careers out of it. Slime is very fun to play with and that’s why Avi dabbled in slime-making and set up The Slime Space. The account is linked to her purchase portal where you can buy slimes that range from fruits, foam, glitter and even galaxy! Starting at INR 250, you can go to town on her page here. If you have been waiting to dig your fingers into slime, wait no more. Yeah, you can stop watching the videos now and perhaps make some of your own! Get it here.